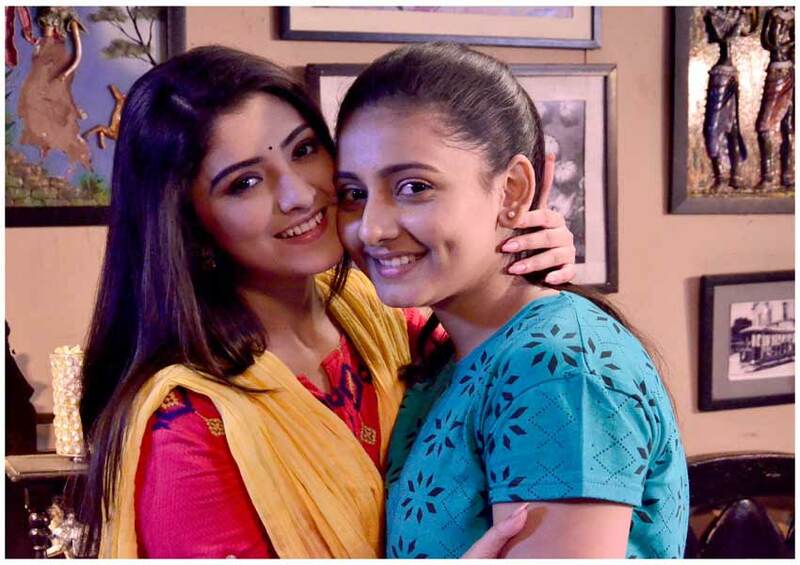 COLORS Bangla brings forth the story of unbreakable bond between two sisters through “Kanak Kakan”. Scheduled to launch on the Bengali New Year the show celebrates the struggle of two sisters and how they stand by each other against all adversities. 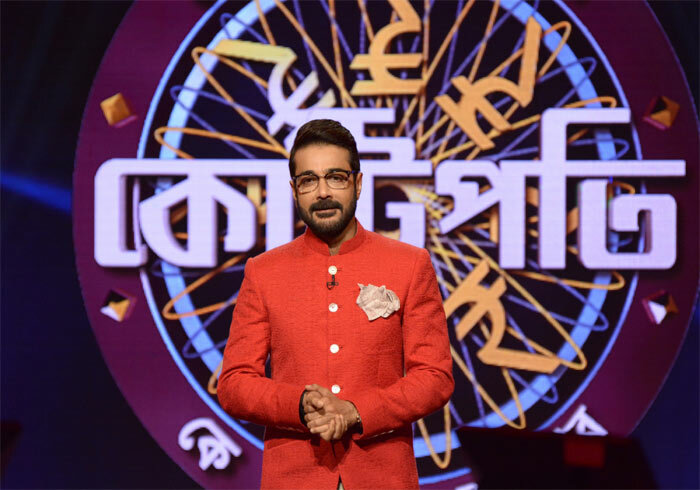 The show Kanak Kakan produced by Snehasish Chakroborty will go on air from 15th April every Monday to Saturday at 8 pm on COLORS Bangla. The sisters Kanak and Kakan are connected by a deep bond specially with the passing away of their parents. Kanak the younger sister is a sprinter and Kakan is a very good dancer. Though Kakan has lungs problems yet she gives tuition in dancing schools as well as attends functions to make ends meet. She tries her level best to fulfil her father’s desire of seeing her younger sister become a successful sprinter. The story sees the comeback of popular actress Shweta Bhattacharya as Kakan and beautiful Srabani Bhunia plays the role of Kanak. Will Kanak and Kakan who serve as the source of strength, care and love for each other be able to withstand all adversities or fail the test of time? Along with Shweta Bhattacharya, Srabani Bhunia, Kanak Kakan will feature a stellar line-up of artists Chaitali Chakroborty, Dipankar De, Apurva, Suvonkar and others. The channel extends its reach with a continuous marketing push through a 360-degree promotional campaign that involves a combination of innovative social media and traditional media elements like Outdoor, Print, cross channel & BTL activities.